Call us to arrange a survey and we can produce drawings and recommendations to make the most of your space. From push pop draws to pull down hanging rails and cubbys, there is no end to the variations you can have. 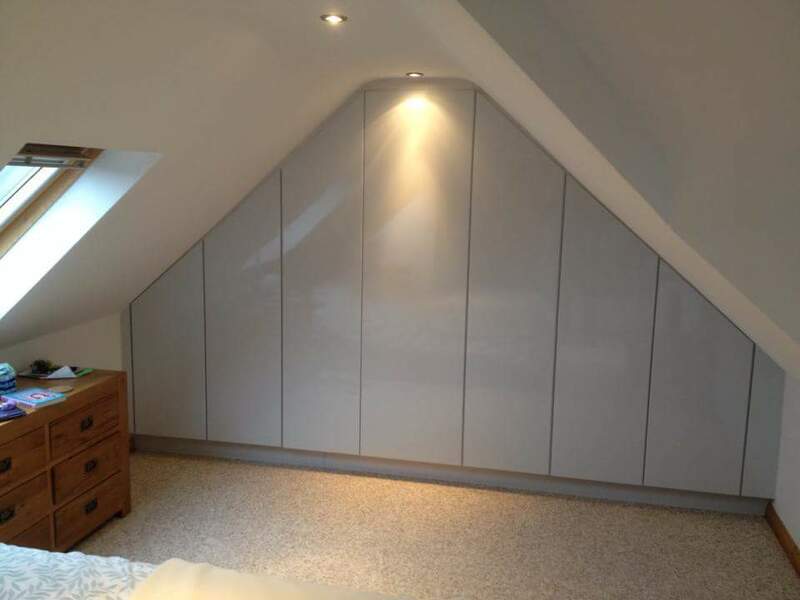 Wardrobes can painted both inside and out or have a wooden finish. Door styles range from Shaker to handless and are provided fully finished in your preferred colour - colour matching available to any brand. All furniture painted in highly durable professional spray finish.